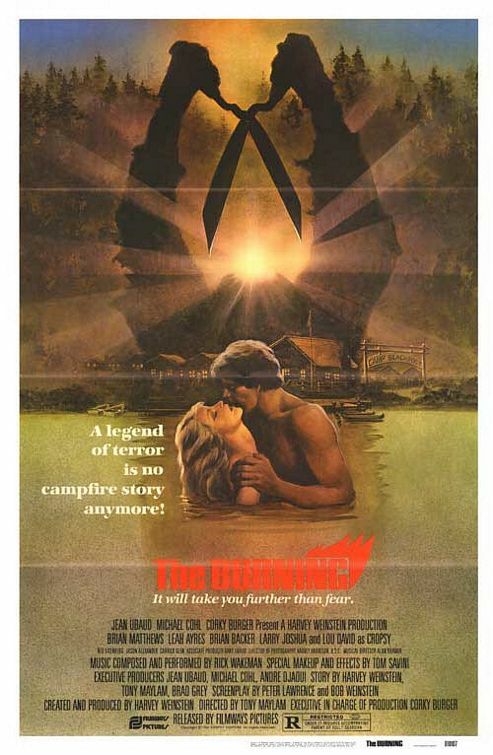 Through the lens of a campfire horror tale, Tony Maylam’s slasher classic The Burning (1981) begins with a prank gone wrong and ends with a series of revengeful murders. Gleaning from a culturally volatile period in America history, The Burning visually manifests displaced youth in the most gratuitous manner. It perpetuates, capitalizes, and exploits the fear that the unknown can happen to any one…read the rest and watch the film here. If there’s a better satirical film on the art world than A Bucket of Blood (1959) then I certainly haven’t seen it (note: John Waters’ Pecker comes close). This playful jab at the beatnik artist types of the 1950s easily translates into the ridiculousness of contemporary art. Reportedly made by “King of the B-movies” Roger Corman for a mere $50k, A Bucket of Blood is a thoughtful and provoking look at the beginning of modern art as cultural phenomenon. It has a lot in common with the 1953 version of House of Wax (André De Toth) in its representation of the frustrated and revengeful artist, however, it moves beyond the artist as “individual” to cleverly mimic — and mock — the capriciousness of the art world as a whole…read the rest and watch the movie here.